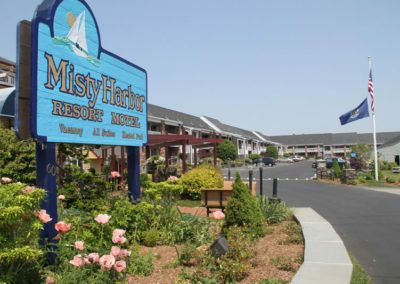 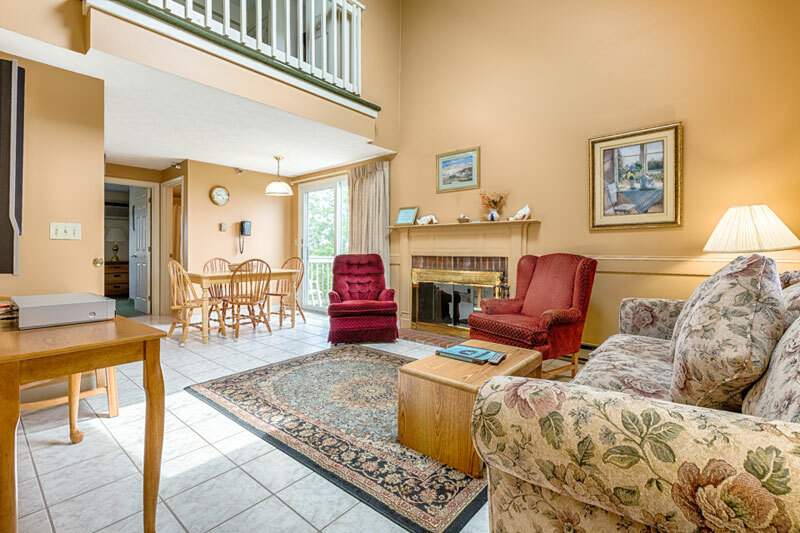 Misty Harbor Resort is an all suite condominium hotel resort adjacent to the Rachel Carson Wildlife Refuge, and just 3/4 mile from beautiful Wells Beach, Maine. 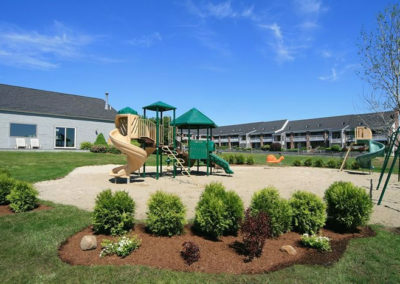 Guest enjoy spacious, air conditioned one and two bedroom condominium suites complete with full kitchens, dining area and scenic views of the marshlands and ocean beyond. 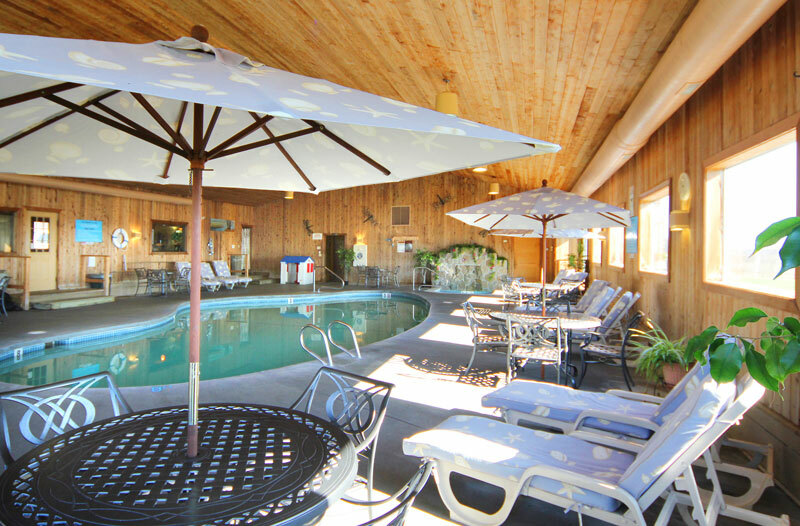 Resort Amenities include indoor pool, hot tub, sauna, pool deck, exercise room, outdoor playground, grills, picnic tables and more. We have resort wide Free Wireless Internet access. 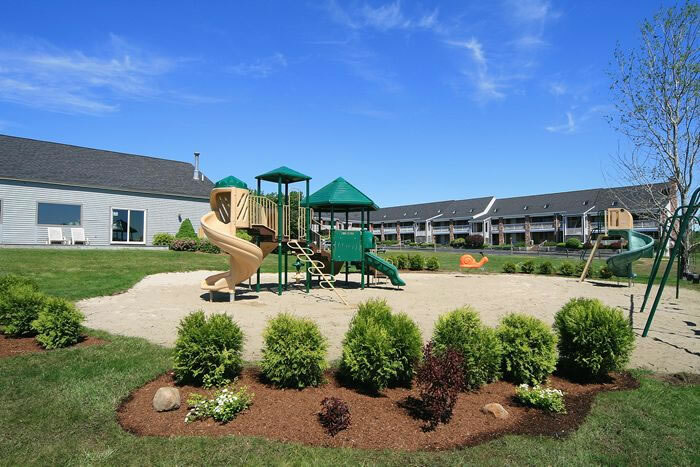 Popular Varano’s Italian Restaurant is located on the premises, and the trolley stops at our entrance in season. 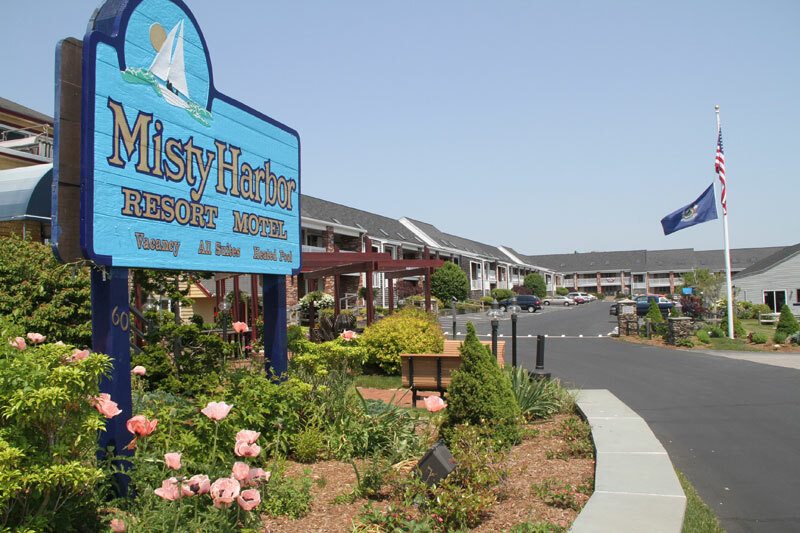 Misty Harbor Resort is open year round with many off season package specials available. 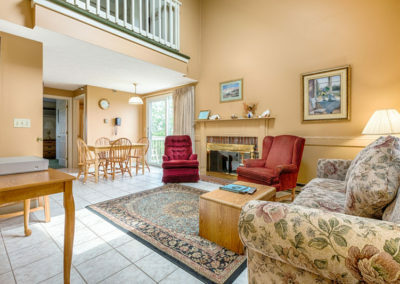 For Online Specials and Updates!